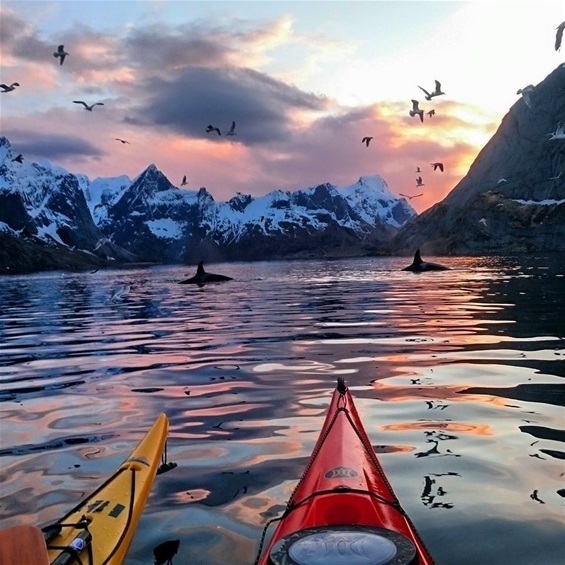 ReineAdventure, your partner in Lofoten. We are an envoirmental outdoor tour company for all travellers. Couples, single travellers, families or groups. We offer biking, hiking, kayaking and skitouring. For travellers looking for a unique and authentic experience in the land of the midnightsun, we can offer guided or selfguided tours. We support locally owned businesses and guides to keep income in the community. We can customize tours to your specific needs and desires.